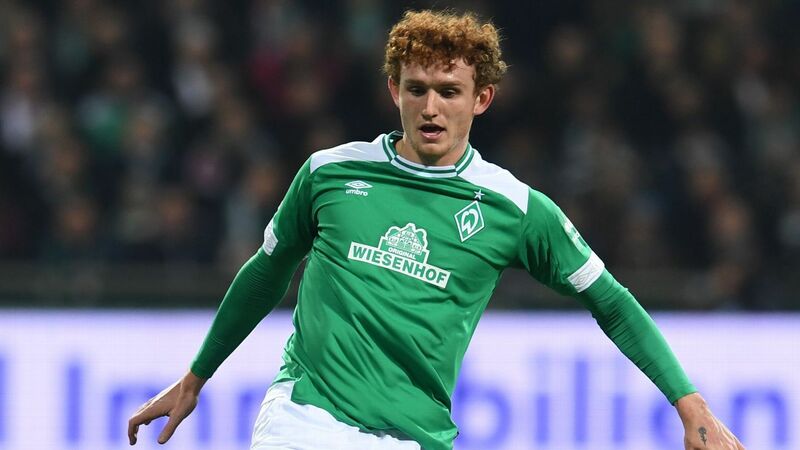 United States forward Josh Sargent has told reporters he is now ready for Bundesliga after scoring two goals in three appearances for Werder Bremen, and is hoping for more game time in the second half of the season. Sargent, 18, joined Bremen in February and, despite winning his first cap for the U.S. last summer, had to wait for his senior debut in the Bundesliga until December. It then took him less than two minutes to score his first goal in the match against Fortuna Dusseldorf, and he added a second in the 3-2 defeat to RB Leipzig. "My goal? I hope to be in the squad every week, every match day," he said. "And I hope to score more goals." Sargent said he was still adjusting to Bundesliga football, but that just coming over to Germany and getting advice from fellow forwards such as Claudio Pizarro and Max Kruse was really helpful. Following his debut goal in the Bundesliga, Sargent received a lot of attention in the U.S. media as well as in Germany -- but said he just wants to concentrate on his football. "To be honest, I don't pay much attention to all the media stuff," he said. "I just focus on my game and what I can do to help improve the team." 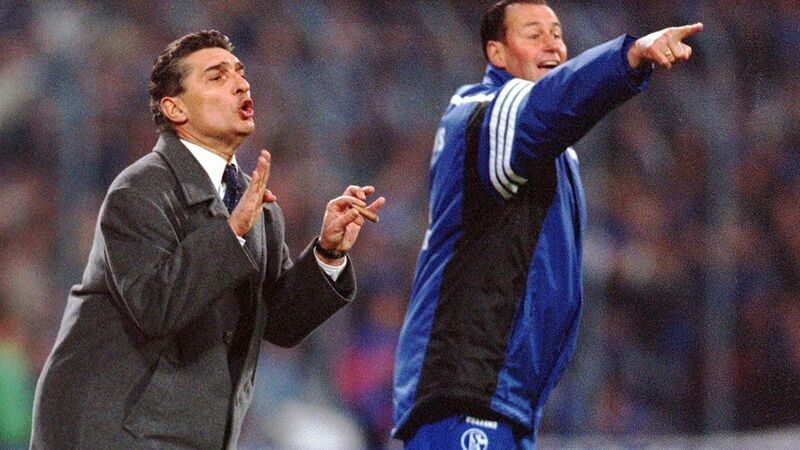 Sargent also said that Florian Kohfeldt, his manager at Bremen, has helped him to remain grounded. "The coach made it very clear that it's not 100 percent whether I'll be in the squad every week," he said. "I know that I just have to keep working my hardest and try to prove to him that I can be in the squad. "I am still at the beginning of my career. I still have a long way to go."